Cancer Bats are returning to the UK for 9 dates as Bat Sabbath. Bat Sabbath is Cancer Bats Black Sabbath tribute band, providing classic covers of the metal gods themselves. Cancer Bats frontman Liam Cormier always declares his love for Black Sabbath and how their music is timeless. You can hear the influence of Black Sabbath’s classic metal sound in many of their records but in particular their album Dead Set on Living released in 2012. 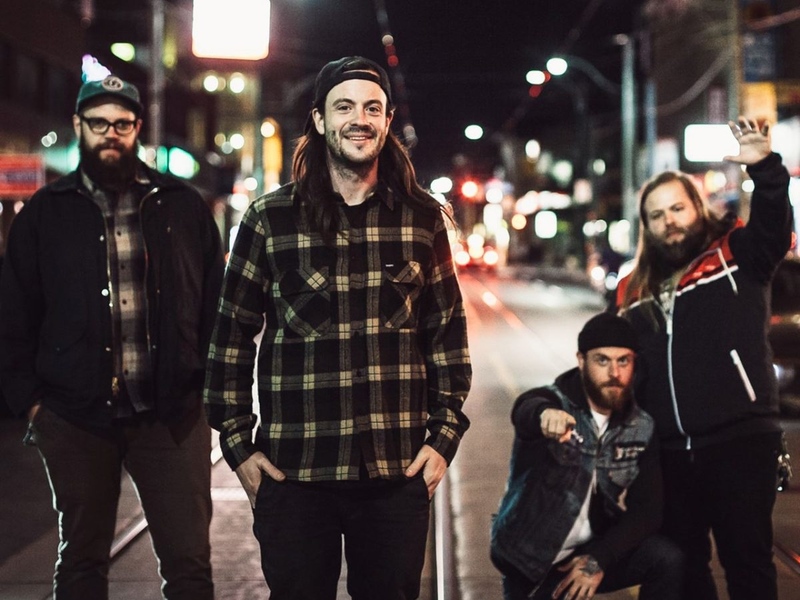 Cancer Bats latest album Searching For Zero was released in March 2015.